Erasing the Rules is a fitting title for Robert Rauschenberg's artwork, on exhibit at SFMOMA until March 25th. Except it looks like Rauschenberg never needed to subscribe to art conventions or constraints at all. Ignoring rules and creating inventive combinations..
What is it exactly that defines and portrays the essence of America? This is a question that many artists explore through a variety of mediums. One medium particularly well poised with a keen eye for truth is photography. And when it comes to a keen eye for truth..
We at BarkerBlue are proud supporters of the arts. 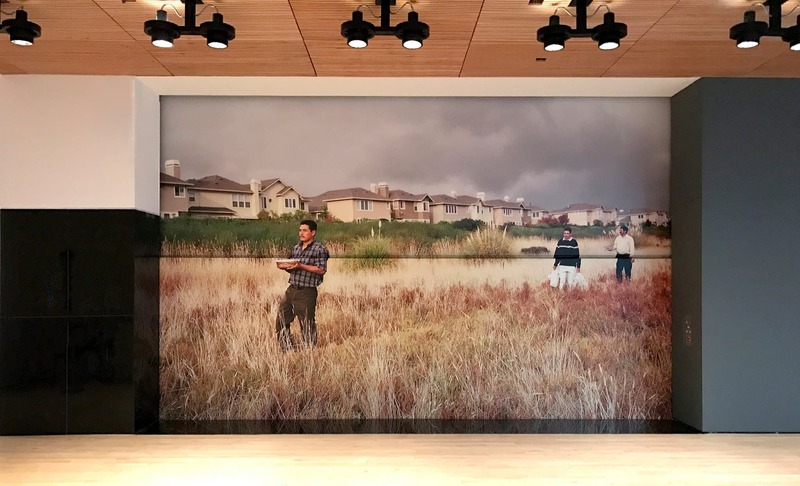 We take satisfaction in projects where we are able to add to a space something that inspires thought, creates a sense community or forces the discussion of meaning. 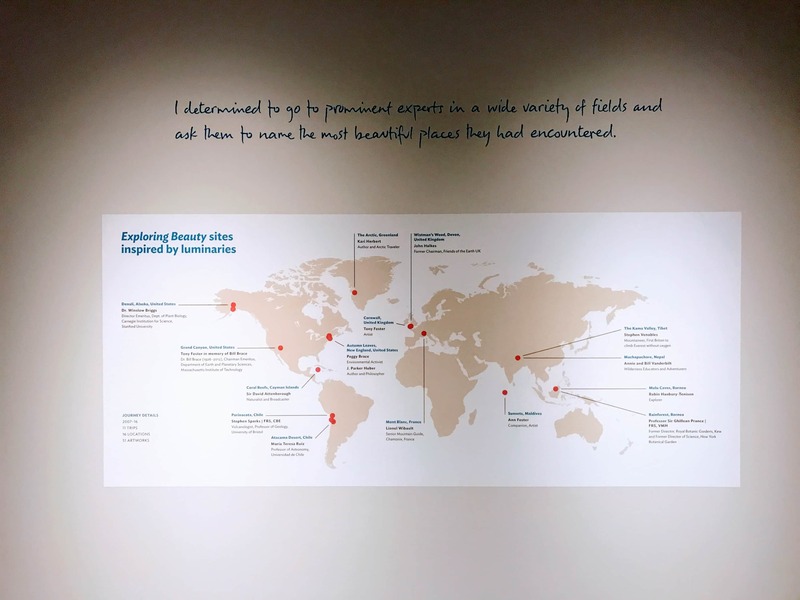 The Foster Foundation aims preserve the journey of.. According to the Merriam- Webster Dictionary, art is defined as "the expression or application of human creative skill and imagination...works to be appreciated primarily for their beauty or emotional power". 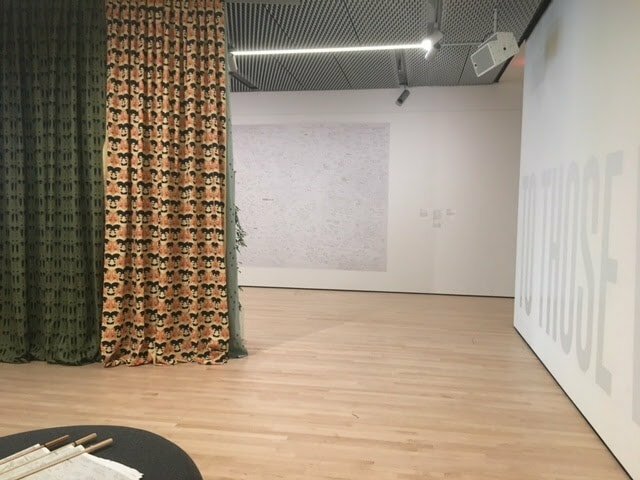 This grand format tension fabric display gets refreshed graphics for SFMOMA’s new exhibit ‘Diane Arbus – In the Beginning’. The super sized graphics are produced using a paneled tension fabric frame and graphic system. 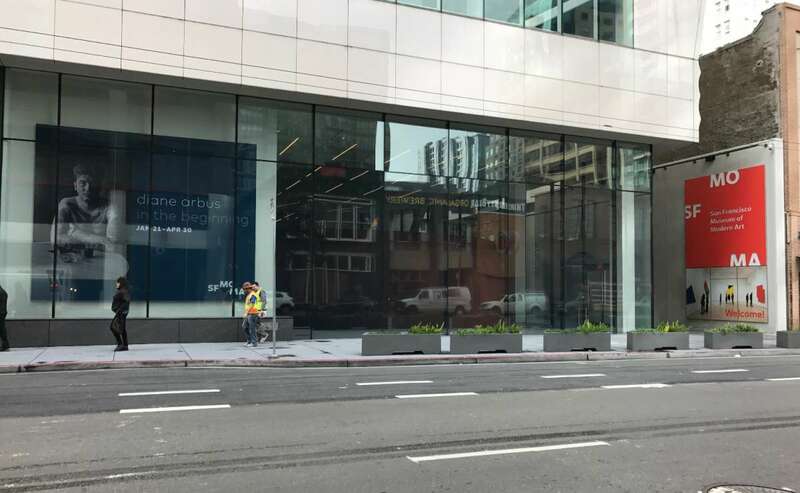 The system delivers photo quality and near..
We’re sure that you’ve already heard about San Francisco Museum of Modern Art’s most recent expansion. It was designed by SFMOMA in partnership with the Norwegian architecture firm Snøhetta. The expansion doubled the museums previous exhibition space, adding another.. 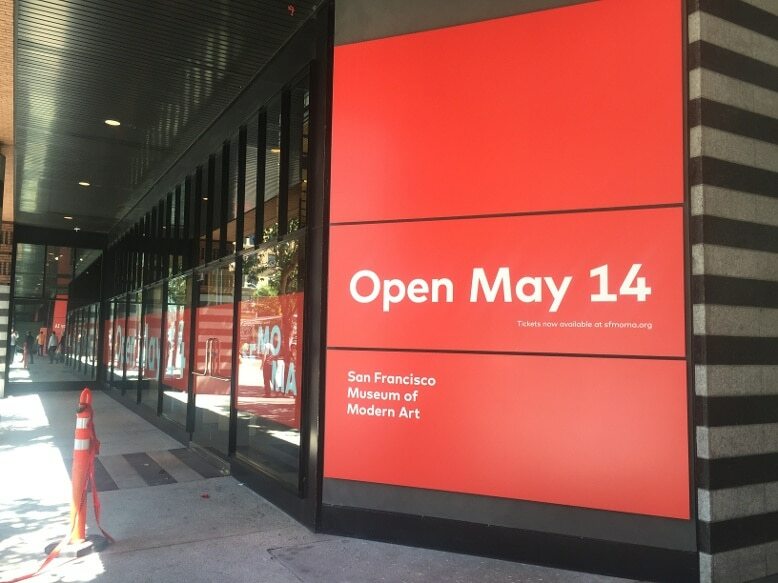 Continued work with San Francisco Museum of Modern Art! 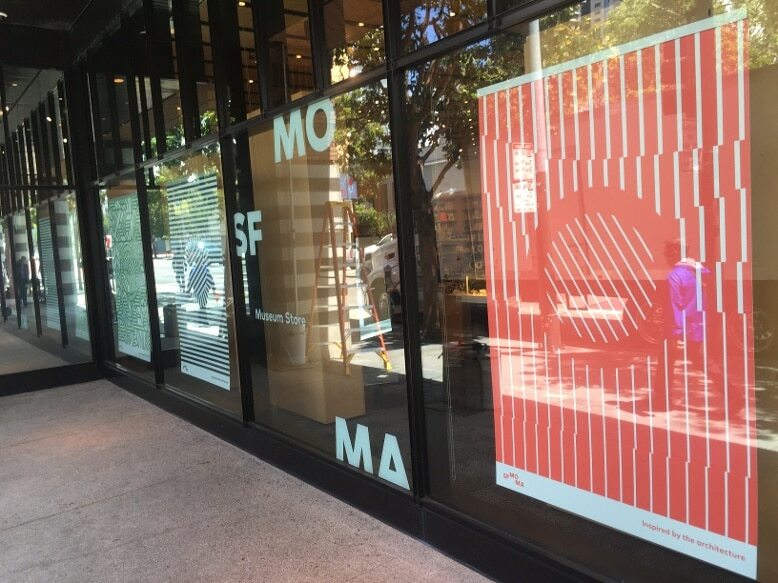 We are proud to present our work with the San Francisco Museum of Modern Art (SFMOMA)!